Allows integration with Mobile Banking Apps or the creation of Issuers’ own stand-alone Mobile Wallets. Card Issuers need not expend energy on maintaining compatibility and certification with OS changes, specification updates and new security features. By allowing Issuing banks (and others) to easily take control of their own Mobile Payment user experience, Inside Secure’s Mobile Payment Client allows them to complement their existing assets and customer relationships with a powerful, convenient and secure Mobile Payment solution. 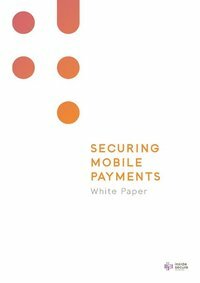 Inside Secure has been one of the pioneers of Mobile Payments and has unique experience in understanding the requirements of our customers and partners. This expertise has resulted in the development of the Inside Secure Mobile Payment Client. 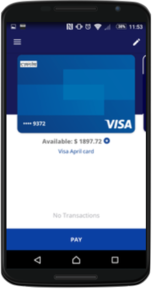 Inside Secure provides a multi-scheme Mobile Payment Client supporting both Visa and MasterCard simultaneously in a single, highly efficient code-base (with options to support other schemes). 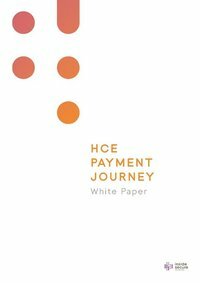 It has been proven globally in the field, including at the first ever-commercial HCE Payment App deployment in the United States. The Client provides Mobile Payment functionality based on Host Card Emulation (HCE) and implements the leading payment brand standards in a highly secure environment. The Client includes payment scheme logic and transaction data flows in compliance with the payment schemes’ standards reducing development time and minimising ongoing testing costs. Issuer Bank’s development teams significantly reduce (by more than 80%) the time spent on coding homespun Wallets, re-inventing the wheel and on Scheme Certification and testing. Thus, they can focus on meeting the Bank’s brand objectives and delivering a compelling user experience - which after all is the most important thing. 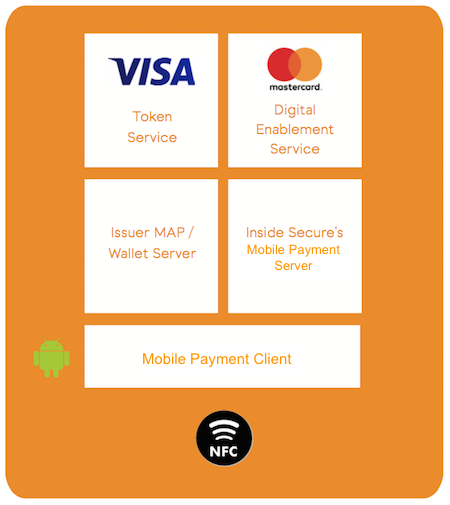 The Mobile Payment Client is pre-integrated with the Visa Token Service (VTS) and the MasterCard Digital Enablement Service (MDES). Inside Secure is a Visa TR-TSP (Token Requestor - Token Service Provider) integration partner making it ideally placed to accelerate Issuing banks’ integration to scheme tokenisation services. This provides banks with a smooth route to utilise the aggregation ability of these token services to develop their own wallet product. 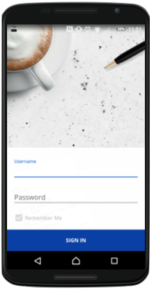 The Inside Secure Mobile Payment Client has been evaluated by external labs for compliance with MasterCard and Visa’s functional and security requirements. This has led to it being fully approved (both functional and security) by MasterCard and Visa. A fundamental requirement of any payment product is that it must be secure. Without this, the organizations offering the service put themselves at risk of fraud and serious reputational damage. Equally, consumers will not use a financial service that they perceive to be insecure. Securing Mobile Payment applications requires more than just data encryption. In addition, developers must secure the overall application code with its vital logic & processes, data, and cryptographic keys. Inside Secure has utilised its own software protection tools to make it extremely difficult and time-consuming for attackers to understand how a payment application works in order to compromise it. Inside Secure is responsible for on-going HCE MasterCard and Visa Lab evaluation/certification, which are then “inherited” by Apps built from the Client. This saves Issuers and Partners a considerable expenditure and effort on 3rd Party testing and qualification. 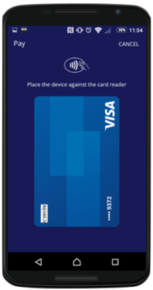 The Mobile Payment Client is available as an SDK or as a customisable white-label application. The SDK allows smooth integration with Mobile Banking Applications or the creation of Issuers’ own stand-alone Mobile Wallets. Thus, Issuer Bank development teams can focus on meeting the Bank’s brand objectives and delivering a compelling user experience - which after all is the most important thing. The white-label application builds on the SDK. It features the same highly secure architecture and compatibility with specifications. It provides a customisable white-label solution to Card Issuers wishing to accelerate their own-branded Mobile Payment services.